I am so excited about a great way to get Ripped & Rich. Not only can you improve your body image and health, you can get rich in the process. If you are looking to get healthy and fit while making money, this is it! The best part? This is so easy it is foolproof. If I can do it, I am sure you can do it too. There is a great XO cacao based protein shake that was featured on the cover of the American Journal of Bariatric Medicine as a highly successful plan to get fit. The Ripped & Rich program incorporates this highly successful protein shake as 2 snacks twice a day, an Xe Energy drink on workout days and healthy chocolate nuggets for energy. Sign up now for the Ripped & Rich program and you can get the 12 cans of Xe energy drink and the nuggets included in the price you would normally pay for just the XO protein shake alone! Depending on your fitness goals, you can work to get ripped or slim and trim. I am working to lose my last 75 pounds. This program has meal plans, exercise routines depending on your fitness goals or limitations. Join me and take the 8-week Body Transformation Challenge! 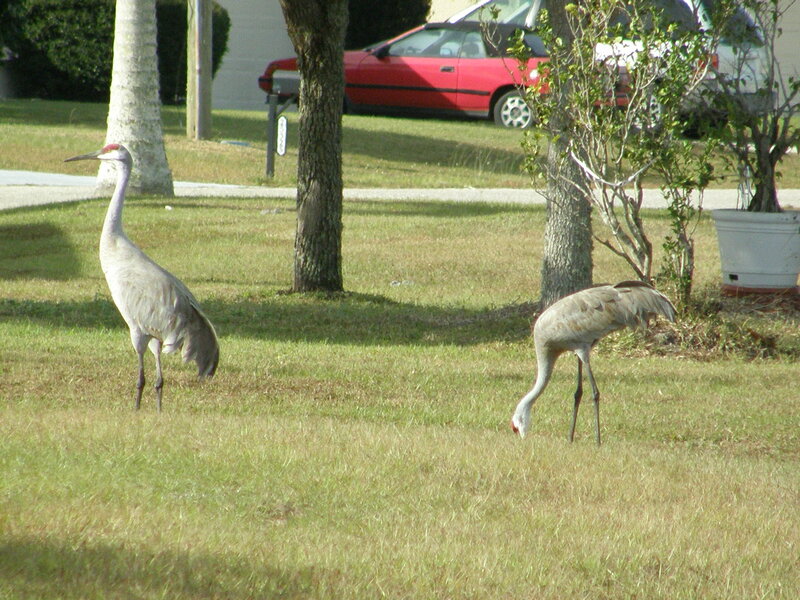 Contest information and tracking tools will be available to keep us focused on the goal. We have no excuse. Lets just do it! and get Ripped & Rich in the process. Let me show you how you can quickly earn your initial investment back and then some! You know everyone is going to want to lose weight once January 1st rolls around, so now is the time to get focused, get ripped and get rich! I am Lynette Henk, XO Healthy Chocolate Executive. 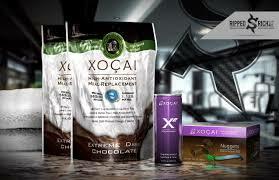 I can be reached at 941-216-5727 or at MyChocolateSolution.com. I am looking for business associates who are ready to get ripped and earn serious income. Call me today. 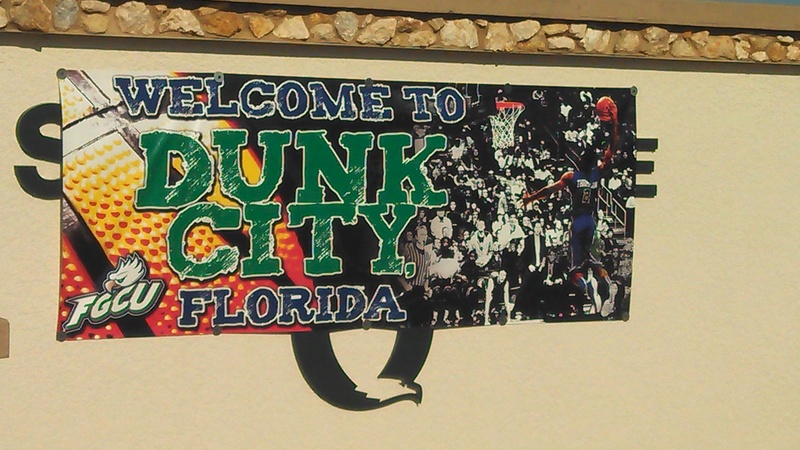 Is It Possible to Lose Weight And Diet While FGCU Dunk City, Florida Mens Basketball Wins Tonight in Texas? 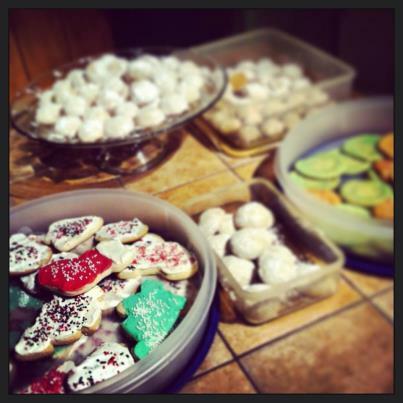 Lose Weight, Enjoy the Mesa Parties AND Eat Christmas Cookies!